Win a Pair of CHACOTT Sneakers! 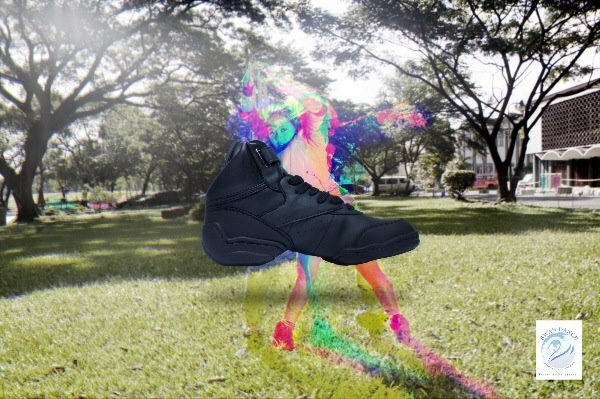 Swan Dance International is bringing to the Philippines CHACOTT, a sneaker brand from Japan. To jumpstart 2013, they are giving away A PAIR of Chacott sneakers (as you can see on the photo) to their followers. All you need to do is to like Swan Dance International's Official Facebook Page and Read the FULL MECHANICS there. The steps are very easy, swear! So be one of the first to own this beautiful pair and visit their facebook page now. Wedges shoes cheap in distinctive design are sold at many online store, I like shoes with high heels inside.